EQ2 offers HEMS II® as a licensed installation on a user’s server (or servers). HEMS II is also available as a service (SaaS) on the cloud. HEMS II is modular and can be sized to fit pretty much every hospital large or small, single or multiple facilities. 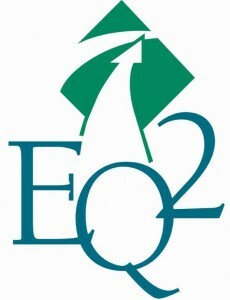 EQ2 also offers data conversion and data standardization services. Call today us today to discuss your needs: 888-312-HEMS (4367).